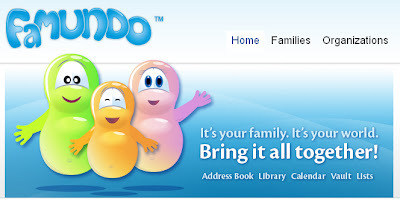 We recently redesigned the Famundo corporate website giving it a fresher look. It's now easier to read, easier to find the information you need. The design was created with the help of Emil, who was responsible for the great character illustrations and the nicely done logo. What do you think about the new look of Famundo?